Central Cross Country Skiing (CXC) is governed by a volunteer Board of Directors, elected by the Voting Members of the Association to govern the Association on their behalf. The Board is accountable to the Association for both governance and management. The Board is directly responsible for the creation of Board policies (i.e. governing policies other than administrative or operational policies) and for the long-term strategic direction of the organization. The day-to-day operations of CXC are managed by the Executive Director and a full-time staff. CXC's main office is located in Madison, Wisconsin. The Executive Director is assisted in his responsibilities by Operational Committees, comprised of volunteers who provide subject matter expertise and/or divisional representation in their respective functional areas. The authority of the Board has been delegated to the Operational Committees to make decisions and develop operational policies within their terms of reference. Oyvind Solvang has a broad background in construction, industry, and finance. He started Hillcrest Builders in 2001 after having been involved in residential and commercial construction on a project basis through other business ventures. Before dedicating his full time to Hillcrest, Oyvind was for a number of years a principal at Milwaukee based investment firm Lubar & Company where his last project was the startup of Lake Express, the high speed car ferry between Milwaukee and Muskegon, Michigan. Before Lubar & Company, Oyvind was general manager of two manufacturing companies. Oyvind has a BS in Mechanical Engineering from the University of Utah where he also obtained an NCAA skiing championship and he has an MBA from Northwestern University. 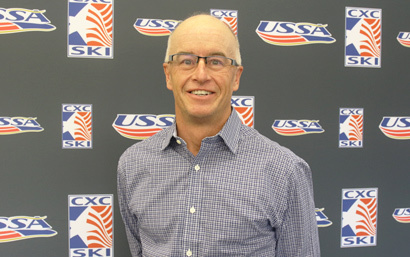 He has held a variety of board positions of private companies and is currently the board president of Central Cross Country Skiing, a nonprofit organization dedicated to growing the sport in the Midwest. Michael contributes a unique view to the CXC Board as an Independent Management and IT Consultant in the healthcare industry. 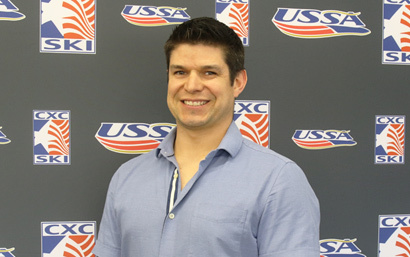 His perspective as a former professional triathlete is valuable in helping CXC provide solutions to the full spectrum of athletes in our programs. 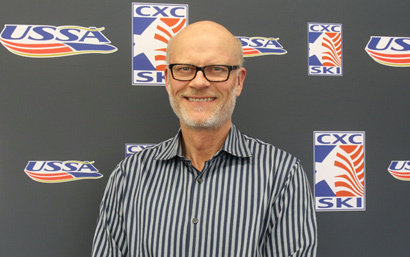 Kevin brings a broad Nordic background to the CXC Board. Currently, he works as the General Manager for Finn Sisu where he has been since 2011. Previously, he was a manufacturers representative for Bjorn Daehlie and Salomon. While in these roles he served as a Salomon Factory Team race technician and waxed several athletes to Birkie wins and National Championships. 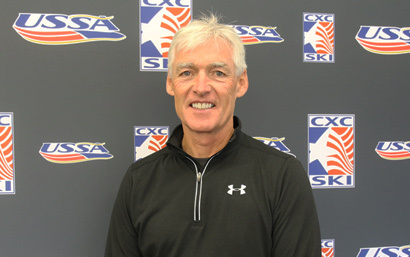 Mr. Willard D. Oberton, also known as Will, is an avid Birkie skier and brings his love for skiing and many years of experience in the business world as a member of the CXC Board of Directors. Will has served as the Chief Executive Officer of Fastenal Company for 12 years and was the President of the Company from July 2015 until December of 2015. Bill Pierce has been a member of the ski community for many years. 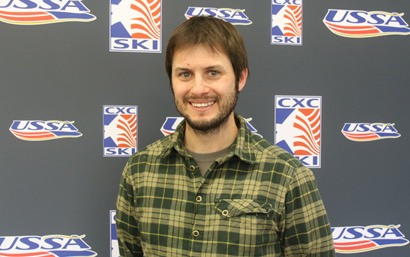 He has coached the Hayward High School Nordic Ski Team, CXC Junior Development Program, F.A.S.T Performance Training CXC Team and is currently the Nordic Director at Snow Mountain Ranch in Granby (CO). CXC is grateful for past leadership and vision provided by previous board members. These individuals created the framework for the organization as it exists today. Setting a firm foundation for growth and consistent success.